What do we mean by intelligent? Could we always recognise intelligence if it was in front of us? One author thinks we might have been overlooking one intelligent group of beings. Have you solved problems successfully in your life? Made decisions and behaved in ways that turned out well enough for you to keep going? Then you are intelligent. Plants solve problems and make decisions about how to behave in their lives too and are therefore intelligent. That is essentially the argument made and definition of ‘intelligence’ used in “Plant Behaviour and Intelligence” (2014, Oxford University Press, paperback) by Anthony Trewavas. And discussions around plant “intelligence” are coming up more and more, as their complexity and extensive interactions with their environment and within the plant become better understood by scientists, including examples of remembering. He ultimately makes a persuasive case for plants’ intelligence under his definition. 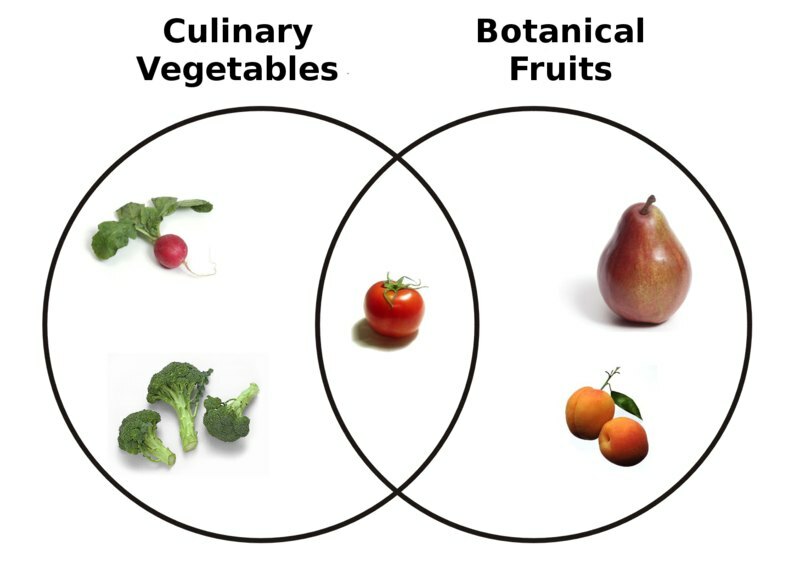 And argues well for their complexity– something that is often under-appreciated beyond those of us that study plants. Plants are every bit as complex as animals, including humans, just different. Still, I found myself bristling a bit at the idea that plants should be considered intelligent and conscious. All life would seem to fit Trewavas’ definition of intelligence, not just plants. Further, an informal poll of several plant scientist colleagues showed most also bristled at the idea of applying the term intelligence to plants. After reading the book, my feeling was that ‘intelligence’ isn’t quite the right word. Perhaps brilliance? Aptness? Alertness? Enlightened? Or is complex sufficient? If plants are intelligent, do they have cognitive biases as humans/animals do? If scientists try to fool plants in experiments, is that a useful framework for studying them? And do we need to consider different ethical guidelines for dealing with plants if they are indeed, intelligent? These questions may be worth some thought, but I’m not sure applying the label intelligence induces more appreciation of plants which is amongst Trewavas’ goals. Based on this review of “The Cabaret of Plants” by Richard Mabey, it sounds more accessible and appreciation inducing than “Plant Behaviour and Intelligence”. An example of an intelligent plant that moves on our time scale? Are Groot’s leaves behind his eyes where his ‘brain’ would be? Or is Groot evolved from a heterotrophic parasitic plant? 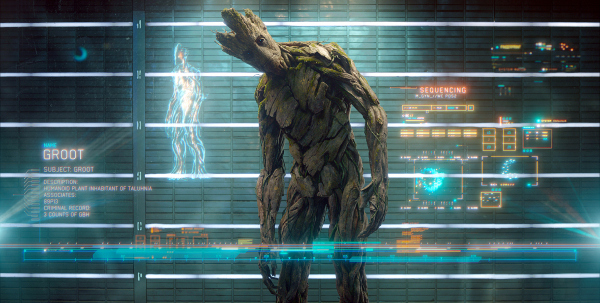 Image: Groot, a walking tree, looking curious in a scene from Marvel Entertainment’s ‘Guardians of The Galaxy’. The challenge in this book is that it’s hard to separate the definition of intelligence applied to humans from Trewavas’ definition of it applied to plants. Intelligence and consciousness have broad meanings to us humans, or at least not fully agreed upon measures that we can even apply to ourselves let alone the rest of the living world. Trewavas (and those he cites) provide a narrow and specific definition of intelligence and then convincingly argues that plants match it. Trewavas idea that all life is intelligent and conscious is essentially an updated version of Lovelock’s Gaia hypothesis. While the argument he makes is ultimately persuasive, the package the book is in leaves something to be desired. There are 26 short chapters, 291 pages. In my review copy, there were typos in each of the first several chapters. Not fatal, perhaps, but annoying. Each chapter can be taken on its own and assigned as reading for a class or graduate students, the middle chapters, 8–24, would be particularly suited for that purpose. A lay reader with no background in science would have a harder time with this book, I think, but could certainly get something out of reading it. There were times when I got confused as to what he was saying or had a hard time parsing his sentences. More images/diagrams would have helped too. For instance, discussions of a tree’s cambium, an image or two would have been quite helpful. The Reference lists at the end of each chapter underscore the fact that this book could be assigned as individual chapters. One of the most useful things in the book is the sense of the history of plant biologists and scientists referenced. It really does help tie together the historic and modern contributors to plant science, though he is a little biased towards the former in his references. There is an index and the end that does have a pretty complete list of subjects, topics, and examples used in the book. The last big scientific influence he spends some time discussing is J.C. Bose, an early scientist studying plant behavior, particularly in Mimosa pudica, the “sensitive plant”. McClintock, Darwin, and Bose form much of the basis on which Trewavas argues that plants should be seen as intelligent organisms, or, at least, complex systems. Trewavas unnecessarily takes some space in chapter 1 to justify his focus on a dicotyledonous angiosperm as a “representative” intelligent plant for the rest of the book. One reason for this may be that one of his goals is to help erase plant blindness and talking up one kind of plant that most would recognize is a useful exercise. The perhaps unintended implication is that flowering plants are the ‘most intelligent’, whatever that means with respect to plants. This undermines his overall argument of all life as intelligent (plants included). It also undermines all the discussion of McClintock and her extremely close observations of the monocotyledonous Zea mays (an example of an ‘intelligent’ genome as it can activate transposable elements under stressful conditions as discussed in Chapter 21, something I’m not so sure about as an idea). After all, all currently extant plants have so far, according to Trewavas argument, used their intelligence to solve all of their past problems well enough to persist today. It is particularly odd as he really starts his argument in earnest with the origins of life itself and how even the earliest cells are intelligent. The early chapters (1–7) were the hardest to get through in part because of some ideas presented fly in the face of what I have learned about evolution and life’s history. First is the idea that proteins, not RNA, were the first information carrying molecules enclosed in vesicles that eventually became the first living cells splitting and transmitting information to a next generation, leading to the first cells. Then DNA and last was RNA. I was under the impression that the RNA world hypothesis was fairly well supported and the consensus of most scientists. This can be overlooked, however, as the origins of life on Earth are still being actively investigated. Perhaps more egregious are his ideas about “teleonomy” (a slightly different word than teleology. Really.). He argues that once life took hold, eukaryotic life (cells with a nucleus) was inevitable, as was multicellularity, and that replaying the evolutionary process of life on Earth would lead to much the same result (assuming all the same mass-extinction events occurred). All of which really didn’t sit well with me. I am not an evolutionary biologist, but learned enough, I think, to know that the evolutionary events in Earth’s past were not inevitable steps. I am reading Carl Zimmer’s “Evolution: Triumph of an Idea” as I was reading “Plant Behaviour and Intelligence”, and his analogy seems better to me: that evolution is constrained, but random, like a roulette wheel, but as far as I know, it is not predictable. 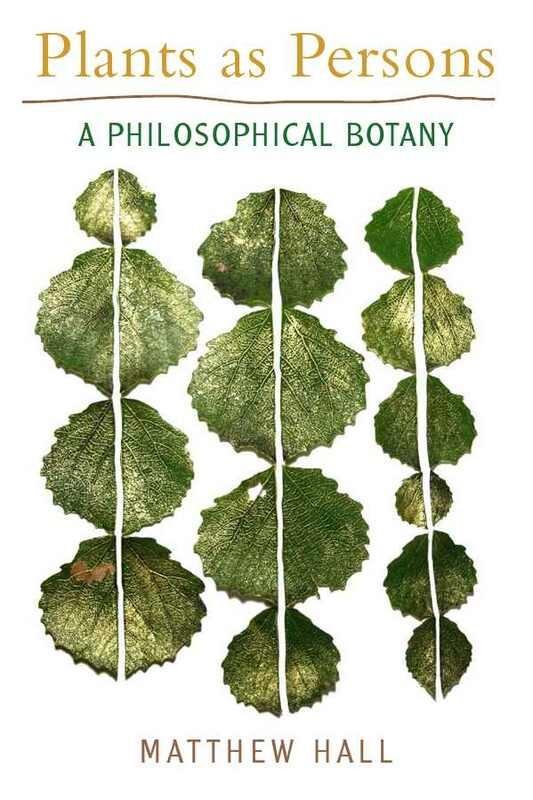 Trewavas brings back teleonomy in Chapter 25 in arguing that plants are not only intelligent but conscious too because they do sense and are in some sense aware of their environment (a great example to use might have been Boquila trifoliolata that mimics nearby plants). That organisms exhibit autopoiesis (greek roots translate to ‘self made’). It comes out of a useful idea in biology, that form can determine function and that some biological structures, at least, are purposeful. What is ignored and not brought up is the background, neutral evolution that happens too. He talks about the idea that behavior, not genes are what gets selected and later notes that groups may be selected (like an insect colony, what amounts to a social collective of cells we call a plant, or a band of humans) that I understand to be rather controversial ideas amongst evolutionary biologists. One reason Trewavas cites for teleonomy is convergent evolution and how similar organisms in similar situations have independently derived similar adaptations. For instance, desert plants in the Americas and Africa look quite similar and have made similar adaptations to their environment. Or the fact that parasitic plants and carnivory have evolved multiple times in the plant kingdom. He then claims that this means replaying the history of life on Earth and it would end up much the same as it has today because the environment would constrain living things, channeling independent lineages into the forms we see today. The book gets a marked increase in quality when it gets to actually dealing with plant behavior and mechanisms, moving beyond evolution and the life history of the Earth. The chapters on the ‘root brain(s)’ are particularly detailed and good with a deep appreciation of just how important behavior is to root systems (Chapters 13-15). Perhaps the best way to describe the way Trewavas talks about roots is that they are multi-sensory dowsing rods that actually work to forage the various soil resources the plant needs. Not only that, roots also form associations with fungi and bacteria that are part of compensating for resources present in short supply in the immediate soil environment. Indeed, he regards plants as akin to social insect colonies, having emergent behaviors as collectives of cells (the same argument can be made for animals, too). Out of this comes the idea he presents about plant hormones as ‘synchronizers’ of behavior, coordinating multi-cell behavior or reinforcing it, but not as the molecules that are actively carrying out a process (that might start more rapidly with things like calcium waves). Trewavas has a great appreciation of taking a plant as a whole organism and studying it as such. Through technology, that is certainly starting to happen and is something plant scientists are aware of. However, speaking as a plant scientist, it is challenging to take the plant as a whole organism, or a unique individual and not be a bit reductive. This echoes ideas like Jose Dinneny’s ‘Zen of Plant Physiology’. Trewavas also addresses phenotypic plasticity in plants and the problem of genotype/phenotype not always corresponding. This is a good question to address in plants as they are sessile organisms where genotypically isogenic lines are obtainable and can then be grown in different environments. This is part of intelligence in Trewavas view, as gees are only one effector of a cell’s behavior, and indeed a whole organism where emergent properties come about. Some of the ideas here are fascinating though as noted above, I’m not sure ‘intelligence’ is quite the right word for the sophistication of life on Earth, including plants. “Plant Behaviour and Intelligence” often provides a deeper appreciation of plants as organisms and their internal workings, something that’s not always easy to evoke, especially in the middle chapters of the book. 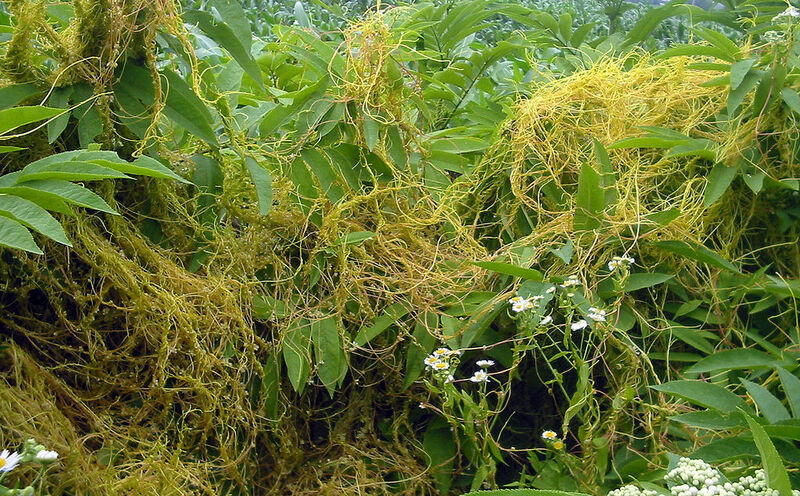 Trewavas ends with a chapter on dodder ( genus Cuscuta), a parasitic genus plant, and talks about how it can intelligently assess and smartly ‘forage’ in its environment (especially scary if you’re a plant dodder is coming to feast upon). There are certainly implications here for just how we go about defining life and what we might look for as astrobiology continues to grow as a field. The first goal will be to just identify life at all. Assessments of intelligence of that life will come second. And of course, primary producers like plants are likely to be part of any planet that might contain animal life like humans, so perhaps finding whole planet indicators of things like the ‘wood wide web’ might be useful for a SETI program. Cuscuta europaea parasitizing Sambucus ebulus. Image Bogdan / Wikipedia. Now may be a particularly complex time for life and it’s intelligence given the 7 billion humans that live on Earth and that we may have just entered the Anthropocene epoch. Plants don’t seem particularly intelligent to most humans when humans are aware of them at all. Most often, they are like water to a fish– a medium many of us exist in without awareness (at least to those that aren’t farmers/gardeners, which in the US is only 2% of the population now). Humans can tear up plants, plant them in neat rows in fields, chop them down, introduce plants to new locations, and otherwise alter their environments, how intelligent could they be? At the same time, some plants have co-evolved with humans, especially those we grow for food, arguably putting us under pressure to take care of them. Arguing that plants are intelligent may be valid under Trewavas’ narrow definition, but it is always possible to argue that humans aren’t particularly smart as a species when taking the long view of what are our environmentally destructive habits. Is it intelligent to cause harm to the only home we know? However, humans, as have all extant plants, have made it to today, and life will likely persist long into the future. 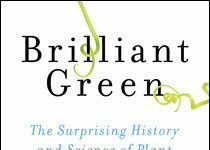 Even though it is an uneven book (still unconvinced that intelligence is the right adjective), “Plant Behaviour and Intelligence” does highlight just how much plants have been underestimated, and how we ignore their sophistication at our peril.